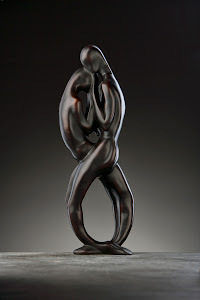 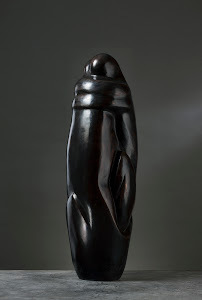 The artwork shows, in Wald’s words, ‘the entwined figures of a man and woman reaching upwards, in striving towards greater achievements’. 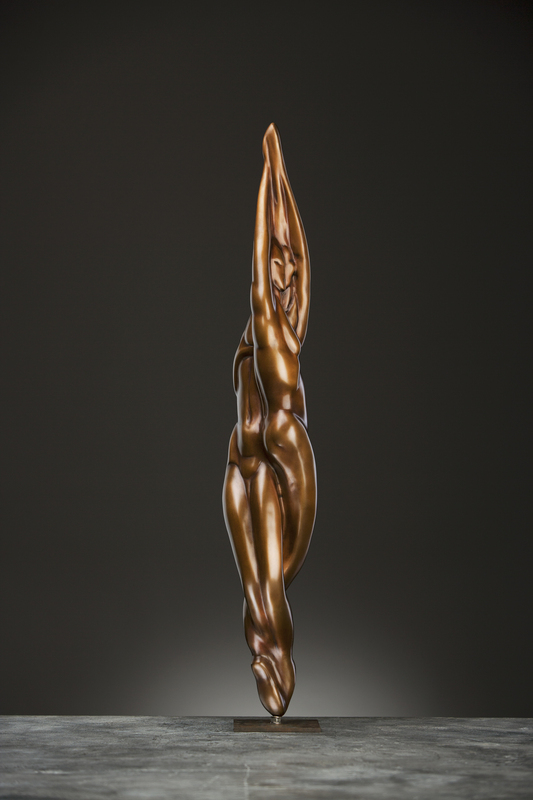 The ‘flame-like’ form evokes the term figura serpentinata which is an Italian phrase literally translated as the ‘serpentine figure’. It is used to describe a human figure which spirals around a central axis, so that the lower limbs face in one direction and the torso almost in the opposite direction, in a graceful if sometimes contorted pose. 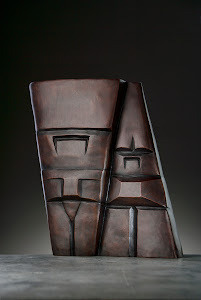 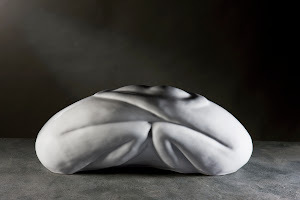 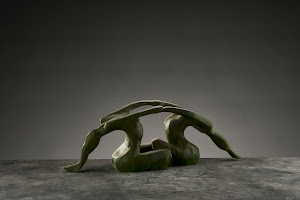 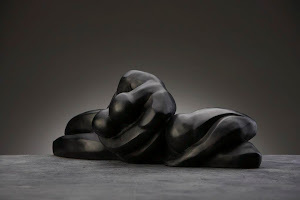 Sculptures in this form are designed for multiple viewpoints.